Chain of custody is a term often thrown around as a buzzword. In combination with the latest technology hypes like IoT, the chain of custody is magnified to address everything from supply chain security to regulatory compliance. What is chain of custody? 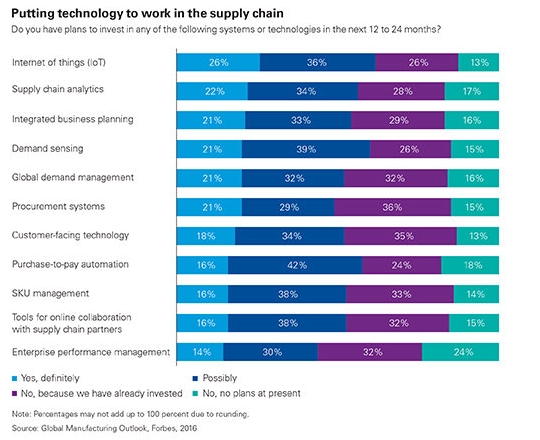 How and why is it relevant for supply chains? You may find multiple definitions of a chain of custody by governments, associations, agencies, logistics service providers, shippers. All of them take a slightly different viewpoint on the topic. The simplest way to define the chain of custody in the context of supply chains could be to name it as a certification mechanism that enables goods to come with a digital passport that serves as a verifiable transcript of the product’s life-cycle and journey. The chain of custody certification offers the ability for public and private entities to chronologically document (physically or electronically) the ingredients, components and final products, their condition from production to destination as well as along the distribution lines recording any disruption in the product’s environment that could negatively influence the products quality or performance. This documentation should be precise enough to also be validated by a court. the chain of custody in the context of supply chains can be defined as a certification mechanism that enables goods to come with a digital passport that serves as a verifiable transcript of the product’s life-cycle and journey. The logistics industry is slowly being transformed to the point when the utilization of the electronic data environment will become the norm in the industry and the additional technological advancements in IoT technology will enable the integration of complete cargo supply. Such new potential opportunities of data gathering and processing will produce valid documentation along the supply chain for the chain of custody. Two types of major factors have influenced the development and penetration of technology in global supply chains in general but also specifically with respect to chain of custody and security. Moore’s law is the observation stating that the number of transistors in a dense integrated circuit doubles approximately every two years – meaning latest technology becomes cheaper, smaller and faster and therefore more usable for supply chains. Second, initiated by 9/11 billions of US$ grants have been given to companies to develop new technologies for making international supply chains more secure. This led to major development activities as the initial risk of starting the business was covered by the grants. However, not all technologies are or will be accepted. The European Union and the World Customs Organization, for example, have rejected the Safe Port Act of 2006 with the impossible requirement of 100% scanning of all containers. Also from a business case point of view, there is not a given justification for any kind of new technology, or IoT solution respectively. Human Factor: Be confident but don’t trust! No technology, not even IoT, can prevent or eliminate human failures in the system. Even if the economic and technical feasibility is given for chain of custody solutions, there is still the human factor which should not be neglected naively. 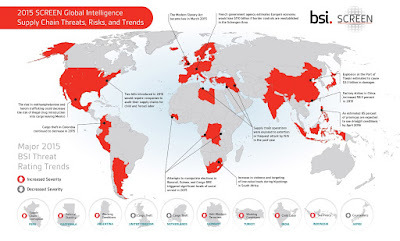 The problem is, that most of supply chain and security managers are so busy just keeping dots connected that they tend to forget to consider that every dot and connection represents a source for a new risk itself. An end-to-end chain of custody system is built on involving and trusting several human beings at various touchpoints. Imagine you have a product tagged with a false-approve IoT technology at the point of production or assembly. The loading into a container of such tagged products is monitored and acknowledged by an authorized loading manager via IoT technology. From that moment on, the container is monitored with IoT technology during its whole journey. Every movement, every change in condition is carefully analyzed and reported. At the point of destination, an authorized trustee is confirming the receipt of the products via IoT technology and hands over to the receiver of the products. Who guarantees that the product is tagged with the right information? Who can make sure, the loaded shoes are shoes and not weapons? While monitoring cargo in-transit, who guarantees, that the right person receives the needed notifications and takes appropriate actions? What if the thief colludes with the security manager of the company and triggered alerts are simply ignored? What if the authorized trustee at the receiving side is corrupt and confirms the receipt even though cargo has not arrived completely? Developing a comprehensive chain of custody requires more than just technology and processes. 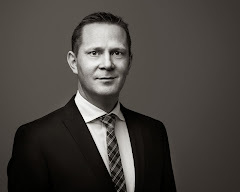 It is obvious that the latest technology development can and will lead to major improvements in general, with respect to chain of custody and other supply chain optimizations. But the best technology is useless if it is not supported by a lean, well-defined process, which is at the end strengthened by a powerful structure around it. The chain of custody requires expert guidance to make the use of IoT successful. Even the best technology is useless if it is not supported by a lean, well defined process, which is at the end strengthened by a powerful structure around it. The chain of custody requires expert guidance to make the use of IoT successful. The evidence collector must be a neutral party closely working with its sponsor but with no inherent interest in the monitoring results. Only such a structure will allow to some degree a chain of custody as defined at the beginning of this article. 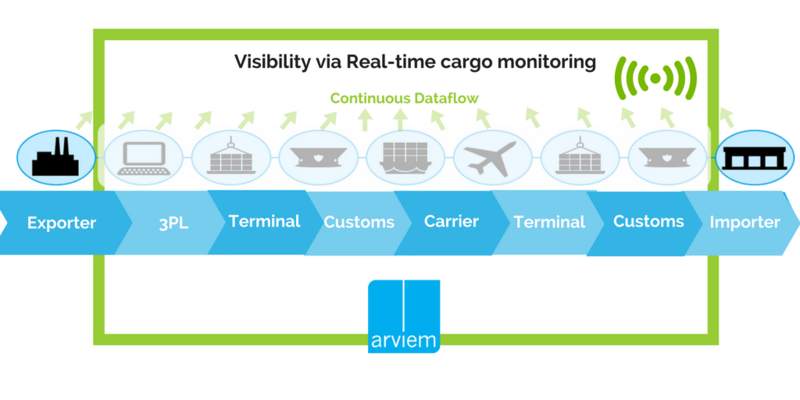 Obviously, the ability to chronologically and electronically monitor and document cargo in-transit will lift the complete supply chain into the visible electronic data environment. 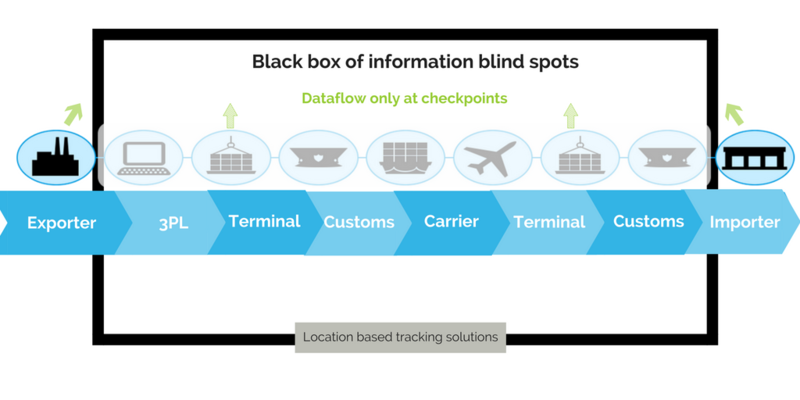 Thanks to supply chain visibility companies are now enabled to optimize processes and create efficiencies. For example: The increased transparency along the physical supply chain enables organizations to improve financial supply chain operations and reduce inventory levels & working capital. 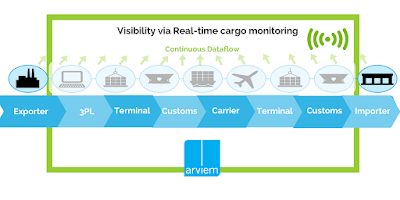 Or, by monitoring shipments while in transit & knowing transportation conditions organizations can better verify the quality of incoming components. To conclude: IoT can be a great enabler of a paradigm shift in supply chain management and it brings processes that were designed centuries ago in the days of sailing ships to the 21st century. At the same time the chain of custody, well set-up with processes and supporting structures, could be the trigger to start using the latest technology and realize additional benefits by leveraging business intelligence behind collected data.